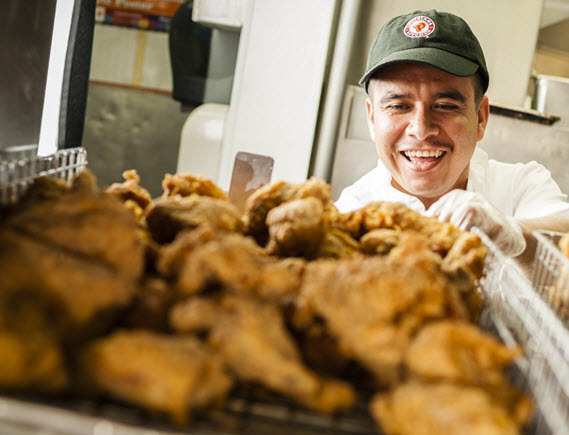 Restaurant Brands International Inc. (“RBI”) is one of the world’s largest quick service restaurant companies with more than $30 billion in system-wide sales and over 25,000 restaurants in more than 100 countries and U.S. territories. RBI owns three of the world’s most prominent and iconic quick service restaurant brands – TIM HORTONS®, BURGER KING®, and POPEYES®. These independently operated brands have been serving their respective guests, franchisees and communities for over 40 years.